If you've followed my blog for a while, you'll know we do not have gas central heating. OK I lie slightly - we do have a boiler, a very very very old back-boiler (it looks like a fire and sits inside the chimney stack) which is out-of-action. Back boilers are actually notorious for producing carbon monoxide, cost an absolute bomb to run and lose almost as much heat as they make - so needless to say, this item of the 60s is heading for the skip. Replacing the back boiler means we'd need a whole new system and the cost of this would be between £3000-£4000, which is A LOT of money for us. 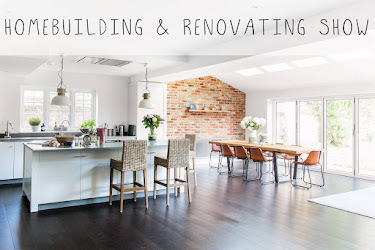 We would much rather prioritise our money in the decoration of our home (new kitchen, bathroom) than enjoy living in than the luxury of central heating - which is probably completely bonkers to most people. So, ruling out the fact we can't afford central heating - the other obvious option is electric. Electric heating to me, always meant crap storage heaters that were expensive to run and didn't even do their job at heating a room very well. But it doesn't mean that any more. 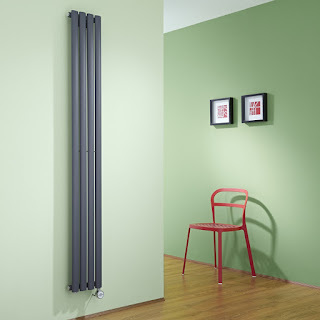 Technology is ever evolving and electric radiators too, are now far better than they've ever been. Most electric radiators require their own circuit, so you will need an electrician - but the cost of this is just a fraction of the costs of installing a boiler. The installation is also much less chaotic - no plumbing or lifting up every other floorboard - just a simple feed of cable. You can add to the circuit over time, so you don't need to have every radiator installed all at once either. 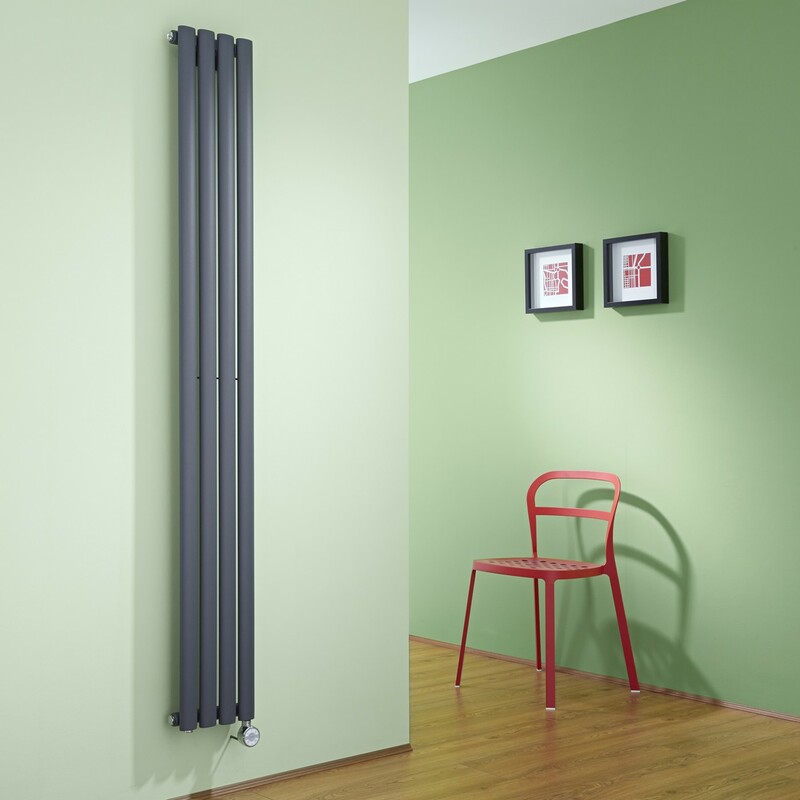 Plus, if you're not that picky on style - there are some electric radiators that simply plug in and cost zilch in installation. This is the biggest winning factor for us - our house has something like 13 rooms, if we were to install gas central heating we would have to heat every room at once. There isn't 13 of us - and we can't possibly use every room at once, so do we really need to heat every room? Heating this house with gas central heating would cost an absolute bomb to run if we opted for radiators in every room - but electric radiators mean you can just turn on the heating in a few rooms at a time, managing costs and efficiency much better. Electric Radiators tend to be fitted with individual thermostats on each radiator, this means you can set rooms to different temperatures according to use. 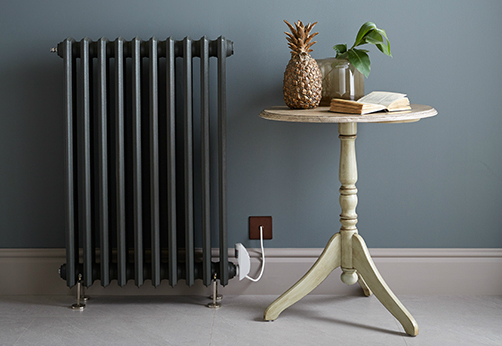 Since electric heating loses no heat, they will also heat up much quicker and as soon as it reaches the required temperature, the radiator will then switch off and only turn back on once the temperature is about to drop. This means for every hour you have the radiator on, electricity isn't running to the radiator for the whole hour which lowers the overall running cost. Boiler on the blink? You won't have that problem here. No boiler cover, no repair costs and even if one radiator did happen to become faulty - the entire heating throughout the house wouldn't go down altogether. There's no 'flushing the system' required, pressure can't drop - all the little niggly things that comes with gas central heating, electric heating has none of. Best for simplicity. These offer a simple buy-and-go solution to heating as they quite simply just plug into any socket. With no installation required, they're very reasonably priced starting at just £199. Out of all the electric radiators I've viewed, Best Electric Radiators are the only ones to offer actual figures about their low running costs. 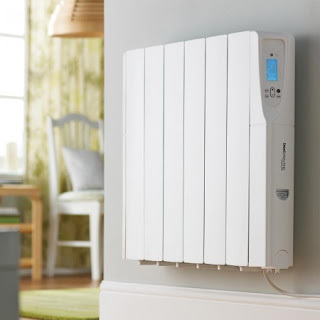 At just 5-6p an hour (on a 500W radiator) although don't forget, it won't even be running for a full hour - these radiators offer a very affordable solution to electric heating. 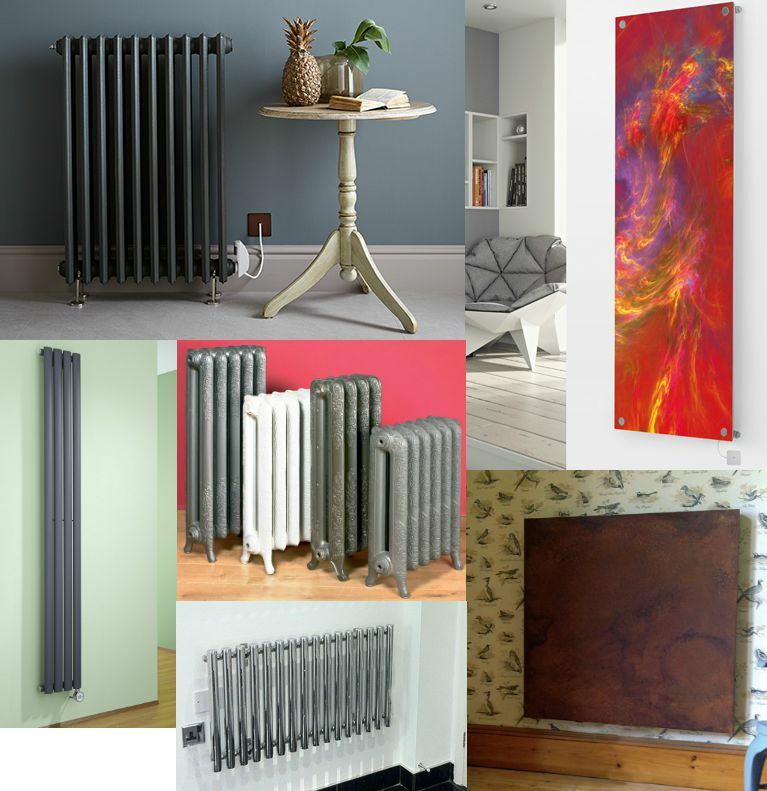 Geyser offer the largest selection of designer electric radiators I've found and they even offer a bespoke painting service. 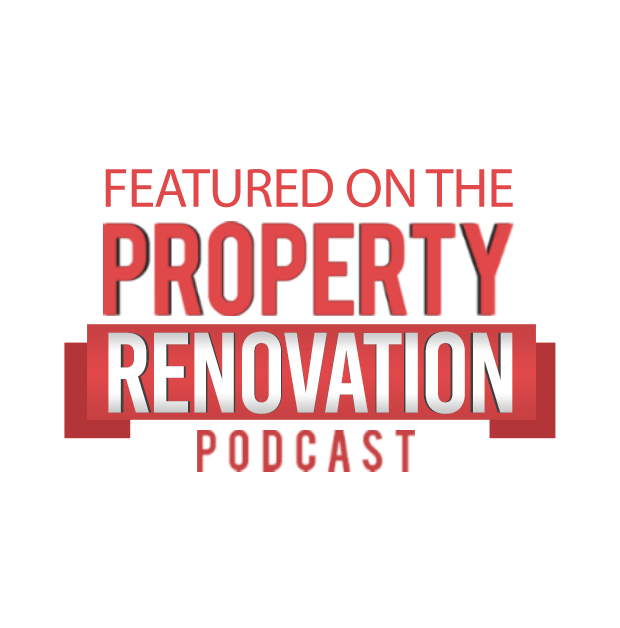 From convectional radiators to radiant radiators, this website caters for every kind of radiator and style you can imagine. Prices vary dramatically throughout the ranges, but my favourite is the circolo in chrome. It's unlike any other I've found and gives a really high-quality look. I definitely recommend checking out the variety here! This is the style and radiator I'm currently leaning towards. I particularly like the space saving vertical radiators. They're quite modern for an old house, but I quite like that juxtaposition. These are also one the cheapest electric radiators to purchase that I've found costing from just £150 upwards. They even come in a choice of either grey, black and white. Personally, I'm loving the grey! Great for period homes with a slightly modern edge, the Romantique isn't exactly cheap, but it is beautiful in design. If money was no object, this is certainly the style I would be opting for. At prices starting £800 you might not be installing these throughout the whole house - but they would certainly be a great option for some of the main living areas. For something slightly edgier, how about the rusty/woody selection from Eskimo Design. 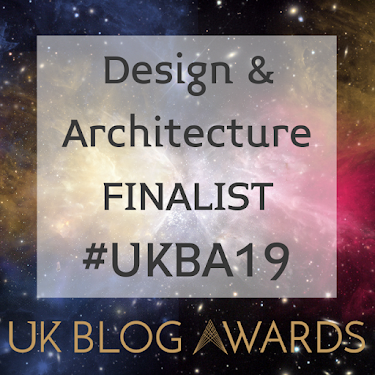 These radiators might not be to everyones taste as they perhaps require a particular styled home to fit in - I'm not sure our home would do these the justice they deserve - but I can certainly admire their beauty! They're a feature on their own and really unique and different to anything I've seen. These are also available for gas central heating too. A radiator and a piece of art? 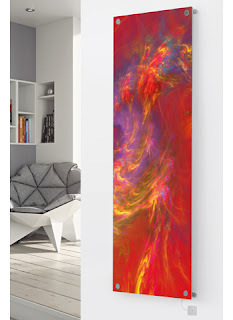 These contemporary radiators are a eye-catching feature focal point of any room. They can be truly bespoke as you they can incorporate any image you'd like. I think these definitely challenge the boring looking plain white central heating radiators most homes have - what a statement! I love these - I'm not sure I'd have them in every room throughout the house, but definitely in rooms that need that pop of colour! Who knew cast iron radiators could be run electrically? Well, not me. 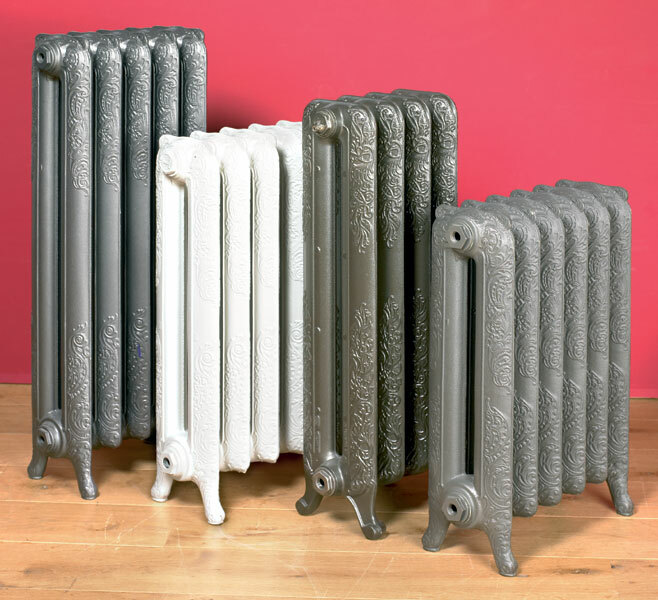 These feature radiators are stunningly ornate and not too badly priced considering. Perfect for period homes that have bags style. You obviously need a bit more space for these as they aren't wall mounted, but wow - these are amazing! ...and electric! 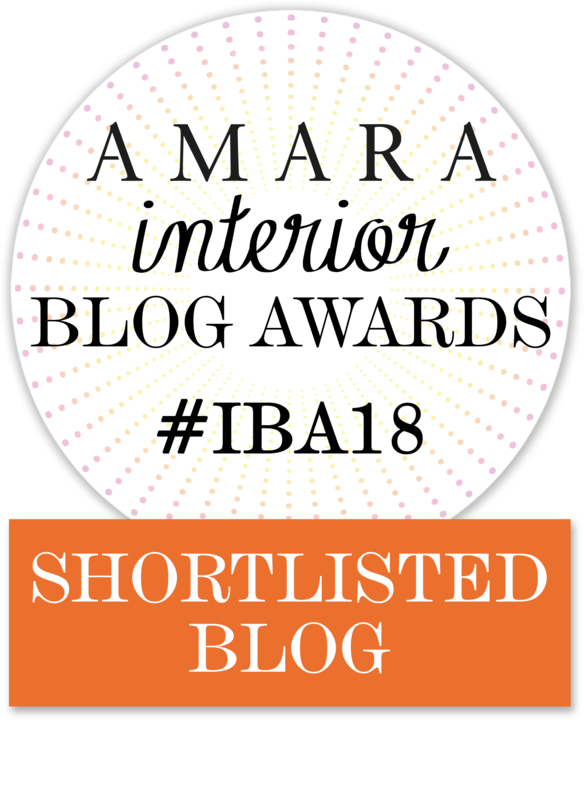 So there's my faves so far - do let me know if there's any others I've missed equally as beautifully designed! Of course each brand and style will vary in their running costs and installation requirements, these may not all be low-cost in running - but for us, I think the Milano is what we're leaning towards. We have other ideas for making heat throughout the house, so we certainly don't intend on buying 13 of these - but we definitely think electric heating is the best option for certain areas of the home that don't need constant heating - particularly the basement! This is also a much cheaper option for us and I'm completely convinced! Would you opt for electric heating? What's your preferable style radiator? Thank you for the nice write-up. Let us know if you need any advice on heating or radiators.